NEWBURGH, New York (WABC) -- A man is accused of taking 'pretending to be your twin' to a criminal level. 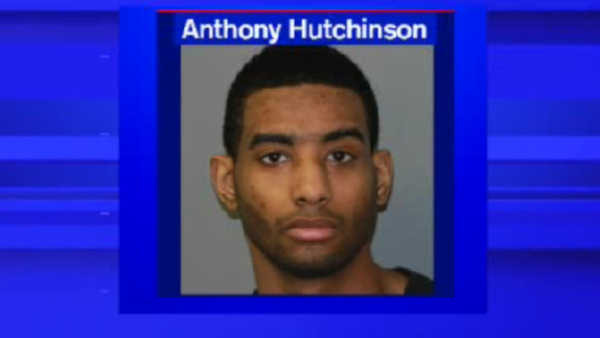 New York State Police say 21-year-old Anthony Hutchinson of Newburgh got a duplicate of his brother's driver's license. He used it to open a bank account and for when he got a traffic ticket. Hutchinson is charged with felony identity theft and forgery.